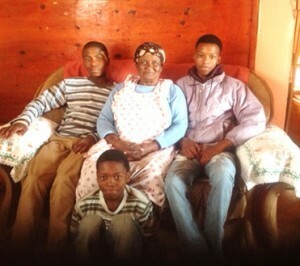 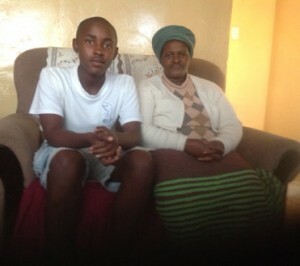 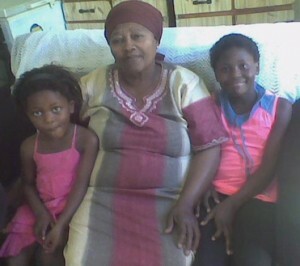 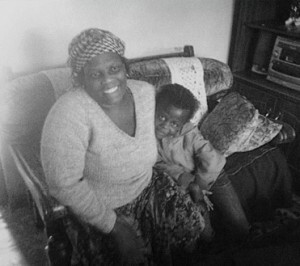 Overview: – Britney’s mum lives in Cape Town, she doesn’t have a father. 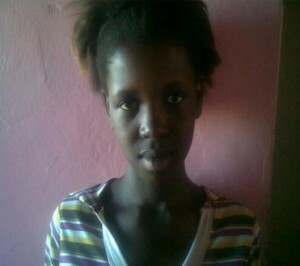 She lives with her Grandma & 13 other relatives. 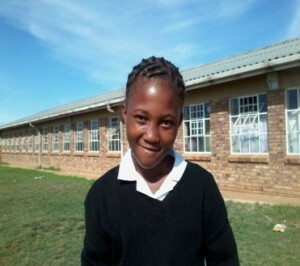 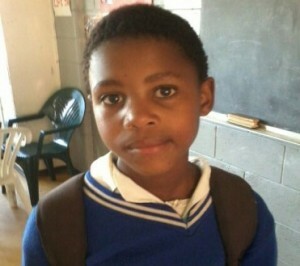 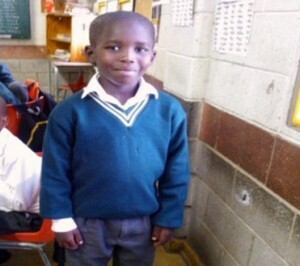 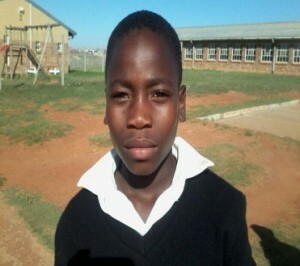 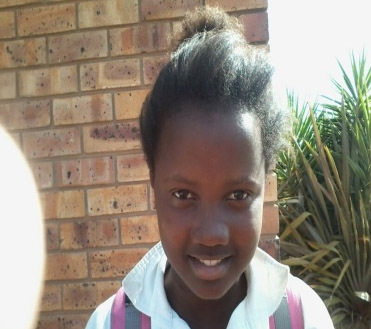 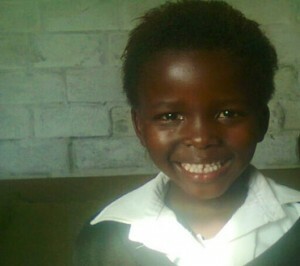 Britney loves Netball, she enjoys going to school and is doing well at School. 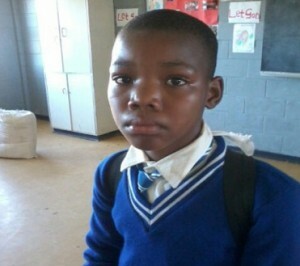 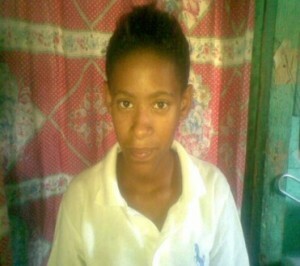 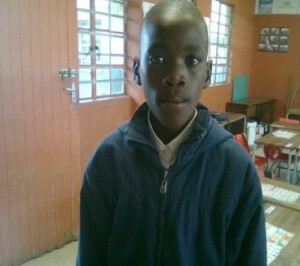 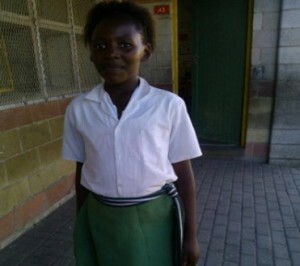 Sponsorship would enable the provision of food for her welfare and school uniform.